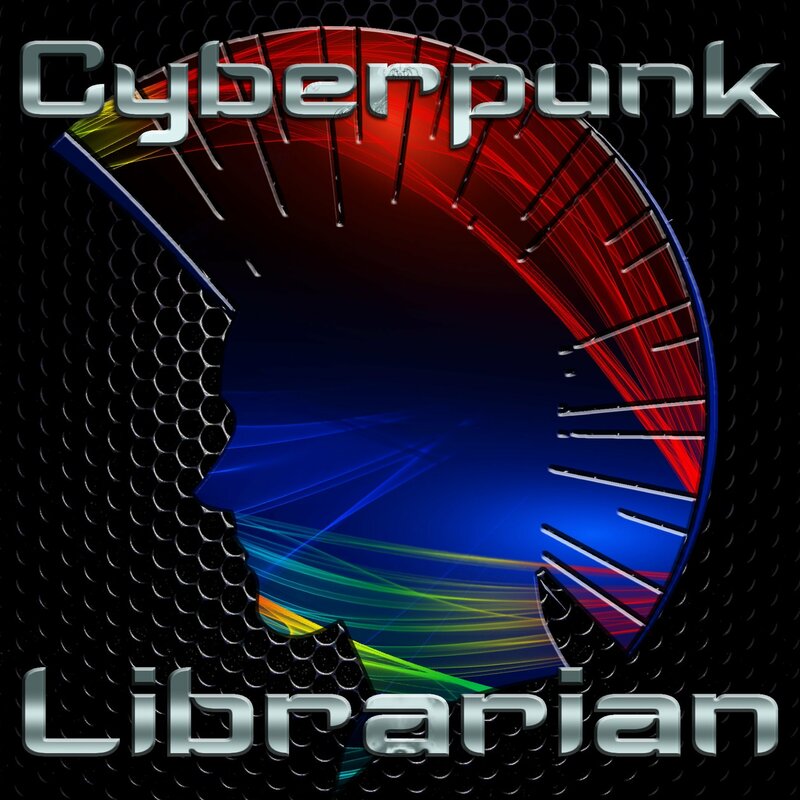 Welcome to the relaunch of the Cyberpunk Librarian podcast! On this, the first episode of the relaunch, we’re going to talk about writing a book and paying nothing for software! Kubuntu Linux – Probably the easiest way to get Linux and KDE. Kate – The text editor for KDE. Comes standard with most installations of KDE. LibreOffice – The free, open source office suite. Writer2ePub – Create ePubs from your documents in LibreOffice Writer. 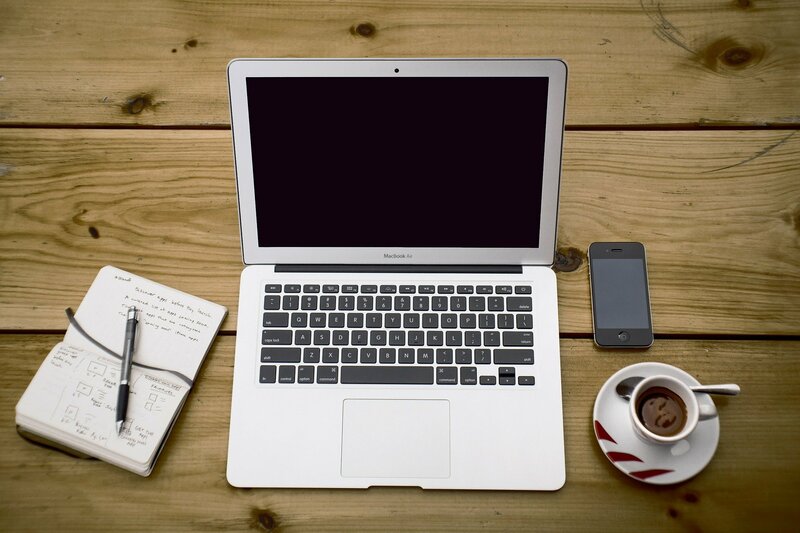 Calibre – eBook management, eBook conversion, and so much more. XFCE – A lightweight desktop for Linux. You can easily get it with Xubuntu. LXDE – Another lightweight desktop for Linux. You can easily get it with Lubuntu. I mentioned the Knight Wise podcast. Check it out!